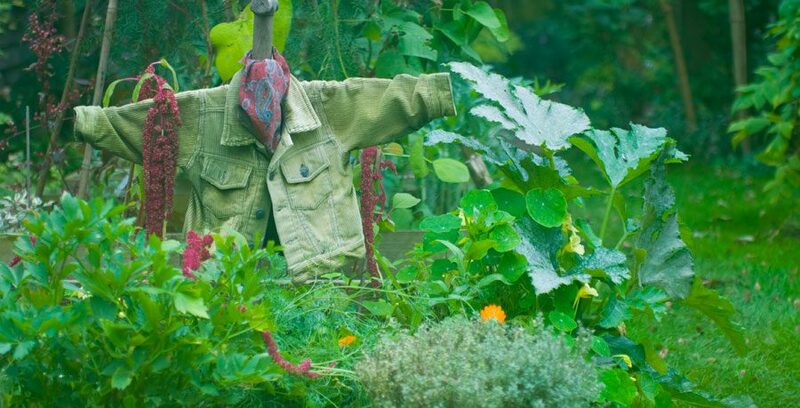 I enjoy making decorative scarecrows to put in in my veg plot – sometimes to photograph, but often just for fun. This was my first attempt, made back in my Kingston garden some 20 years ago. 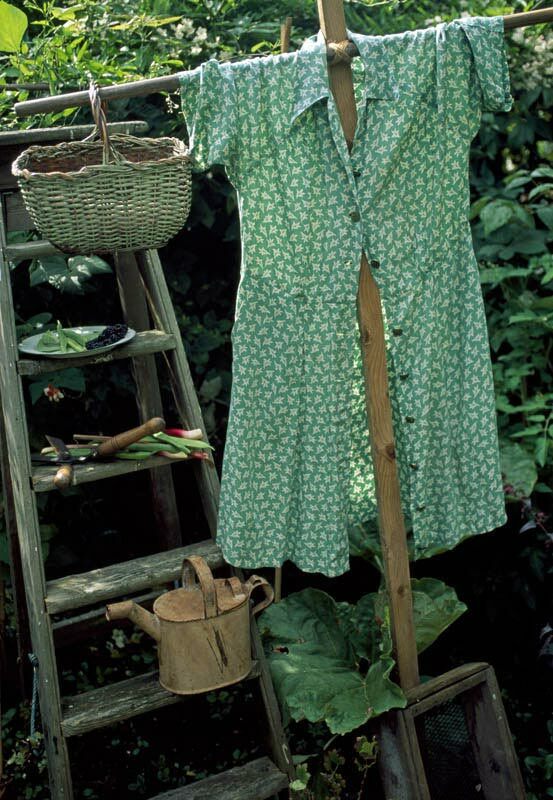 The dress was old even then as I found it in a local charity shop. Eventually it disintegrated – I take better care of my vintage props nowadays!